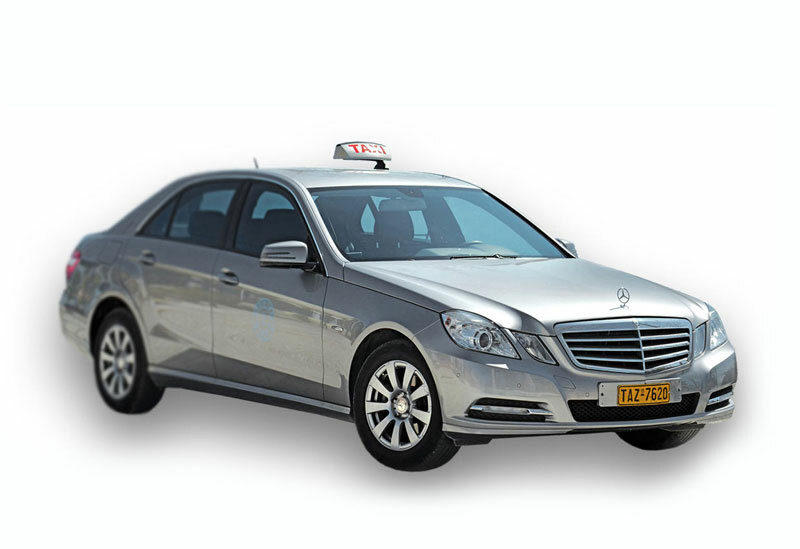 Official Zante taxis are easily identified by their silver colour and taxi sign on the roof. As is quite common on touristy islands, Zante taxi drivers don't use their meters and work to a price table for popular journeys instead. There is some flexibility in the way these prices are applied so to make sure double check with the driver before getting into the taxi. If you do find a driver using the meter make sure it is set on the correct tariff. Tariff 2 is only for journeys between midnight and 5 am and tariff 1 is for all other times of day. You don't have to pay until you reach your destination and it's a good idea to make the payment using small denomination notes like €10 and €20.